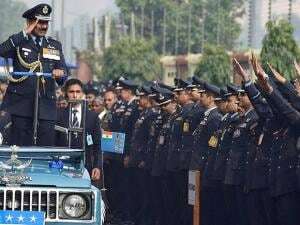 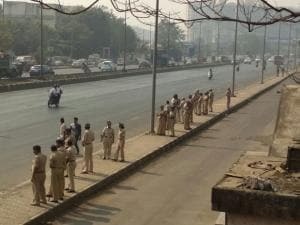 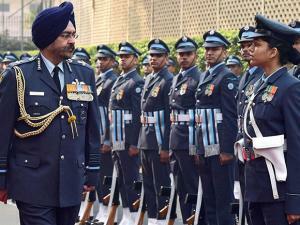 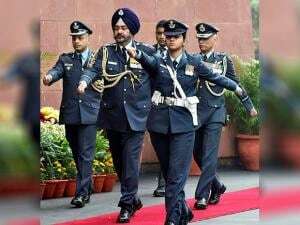 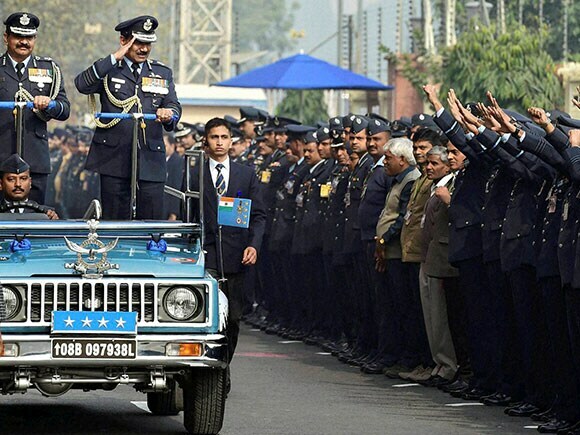 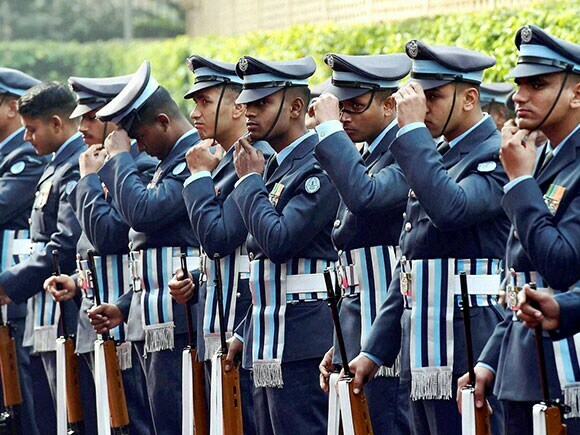 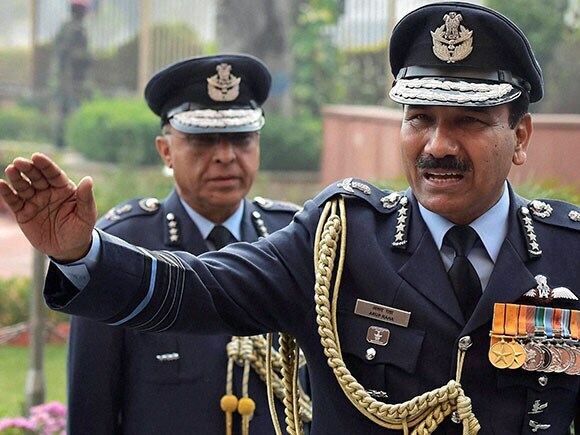 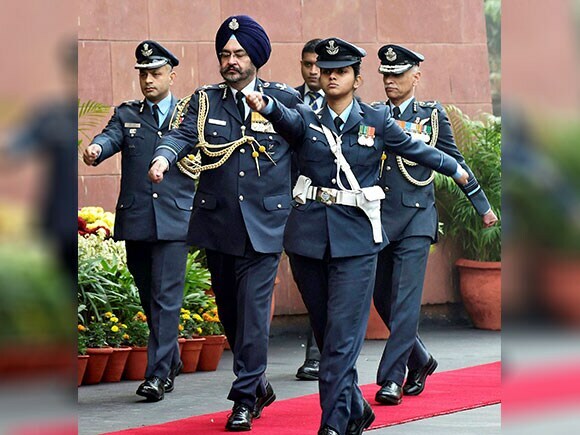 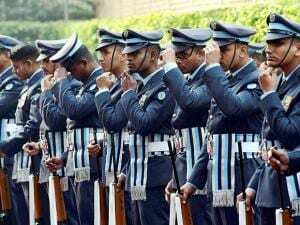 Air Force Chief Arup Raha inspected guard of honour on his last day in office. 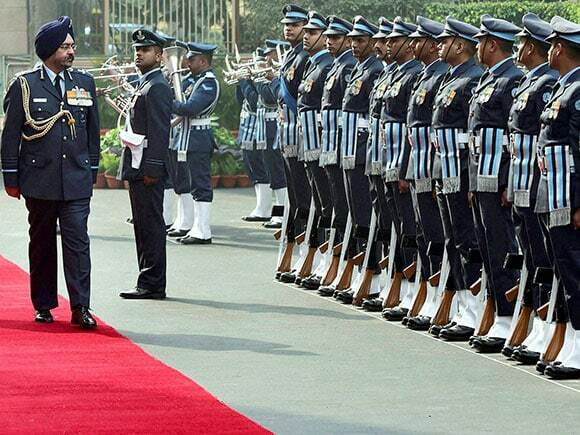 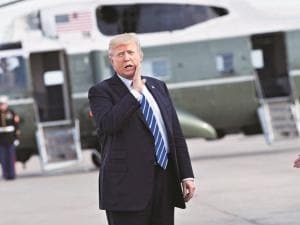 He assumed the office on 1 June 2015. He was formerly the AOC-in-C of South Western Air Command of IAF. Air Marshal Birender Singh Dhanoa, was Vice Chief of the Air Staff of the Indian Air Force. 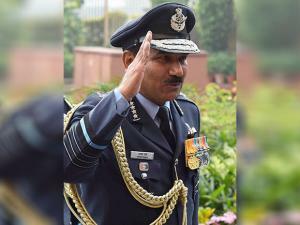 He actively took part in the 1999 Kargil War and was awarded Yudh Seva Medal, Vayu Sena Medal for his service in the war.